Hello Everyone. 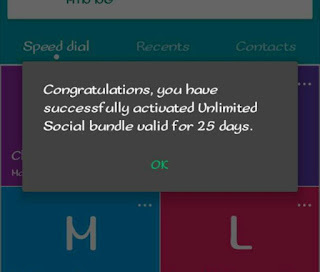 Today Post, Am going To Show you a Very Simple way on How you can Successfully Get Unlimited Social Data Bundle On Your Airtel Sim For Free.This Tricks Works On Lucky Sim, Especially Old Sim. 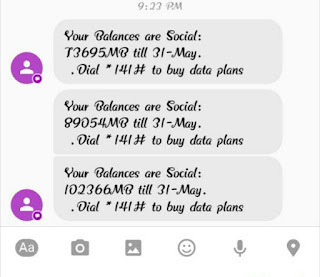 This Free Unlimited Social Bundle Data On Airtel Has been Tested and Confirmed By Successtechz Before Posting It on This Blog. 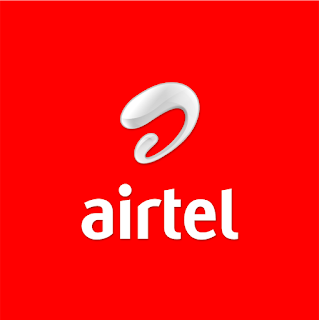 in fact Am Really Enjoying The Airtel Free Data Bundle. To My Surprised Have Gotten Up to 1Terabytes Of Data. pls Check My Screenshot To Confirm This. (1) First Of All insert Airtel Simcard To Your Phone And Dial (*317#) On Your Phone Once it successful. 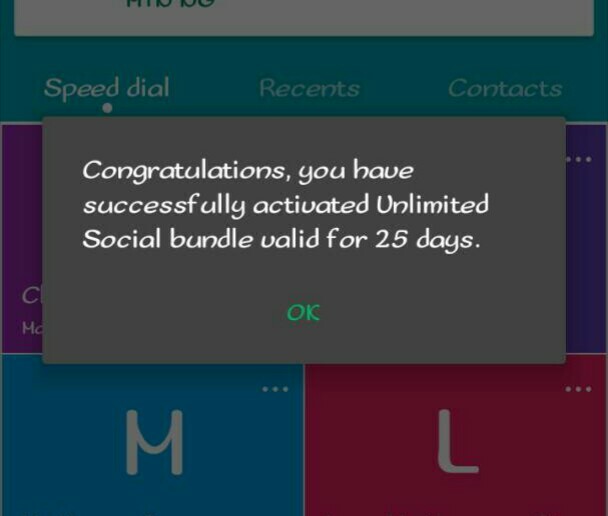 (2) Then Dial (*688*1#) immediately u will receive Congratulations, You Have Successfully Activated Unlimited Social Bundles For 25days Which is 1gb of Data. 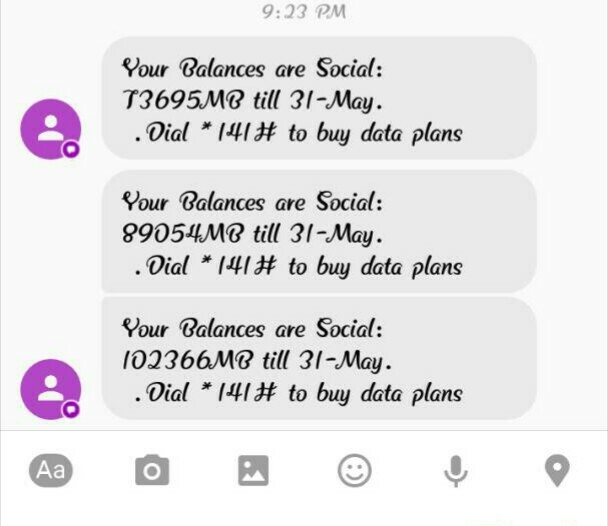 (3) You Can Now Dail as many times as you can To Get More Data As You want.To Check Your Airtel Free Social Bundle Data Just Dail *140# it will Show Up Instantly. PLS NOTE: If you Dial *317# And You Didn't Get Any Successful Message. 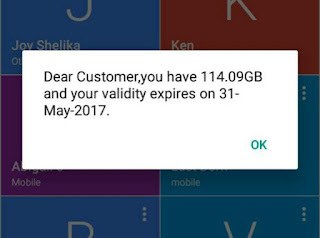 that means Your Airtel Sim Is not Eligible For The Offer. 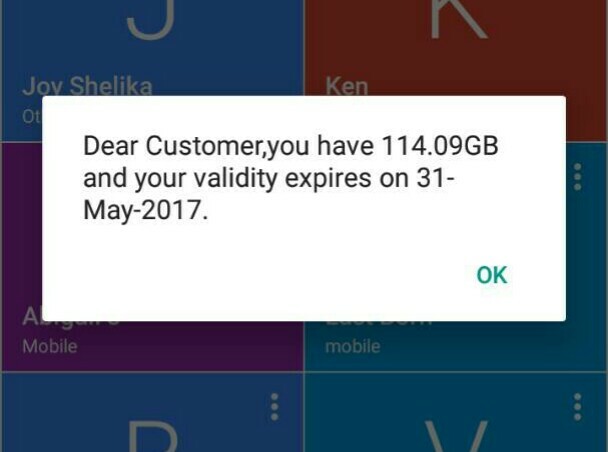 Get Another Airtel Sim and Try Again.